Virtually all types of scales are available in an electronic configuration. Electronic Scales – PCE Americas, Inc. There are many kinds of electronic scales. Platform scales such as bench scales and floor scales are most often electronic as are medical scales, truck scales and counting scales. 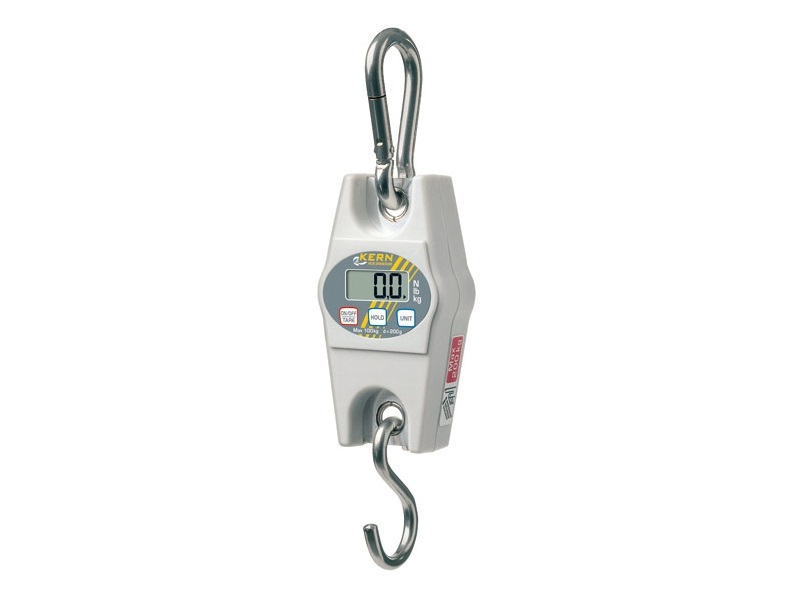 While these may also employ alternative weighing systems such as springs, hydraulics and balance, electronic mechanisms are known to provide superior accuracy and precision as well as quick and easy results. For this reason they are preferred in research, science, medical and laboratory-based industries where scales must provide accurate measurements with precisions down to a fraction of a gram. 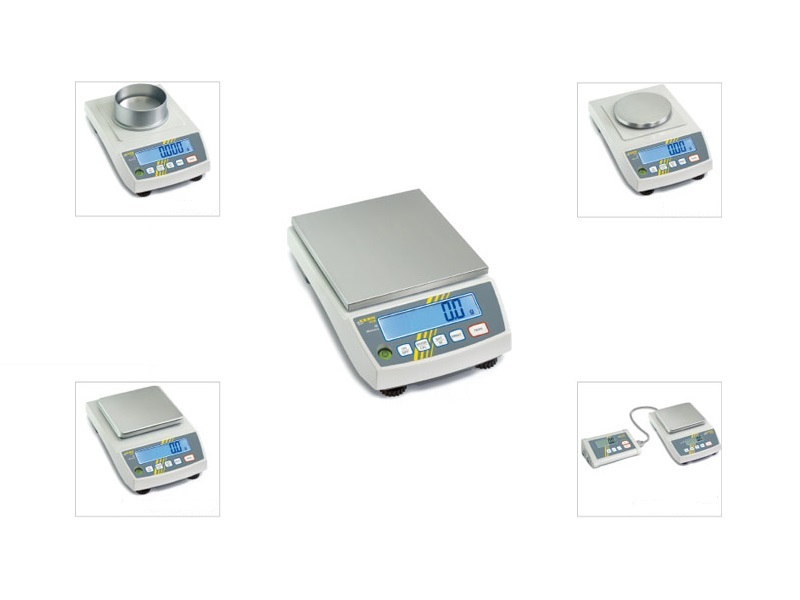 Far from limited, electronic scales are also pervasive in shipping and receiving, marine, postal, packaging, parts counting, building, construction, fishing, metal handling, aviation, food processing, batching, foundry, agriculture and nearly every other industry that requires the measurement of mass. With such a large variety of uses, several factors must be considered when selecting the proper industrial scale. The rate load, or maximum weight capacity, of a scale should be the primary concern as this should always exceed the weight of the largest load it will encounter. The dimensions of the scale must also accommodate anticipated loads. The most common type of electronic scale employs a strain gauge system to calculate the total weight of a load. This apparatus is found beneath the plate or platform of the scale and works in the following manner. First, the girth of the load is evenly distributed with the use of springs or other shock absorbing apparatus. The force is then applied to one end of a load cell or an electrically charged double bending beam that then flexes downward where it deforms the strain gauge. A strain gauge consists of conductive metal foil, tracking or coil that is bonded to a backing. As this backing encounters the weight, it too stretches or flexes. This deformation, created by the change in the electrical resistance of the load cells, is converted into an electrical signal that is directly proportionate to the weight on those cells. Finally, the signal runs through a digital converter that interprets or translates the data allowing the final calculation to be displayed on a digital LCD screen. Larger, more complex systems or those in which the weight is not immediately needed often send the information to a computer interface with software to analyze and interpret the data. Electromagnetic force compensation and restoration electronic systems may also be responsible for measuring weight in electronic scales, though these are not used with as much frequency as the strain gauge model. Electronic Scales Electronic scales are weighing devices that are electronically motorized and use electrical currents, charges and signals to accurately and precisely calculate the dynamic or static load of an object or substance.